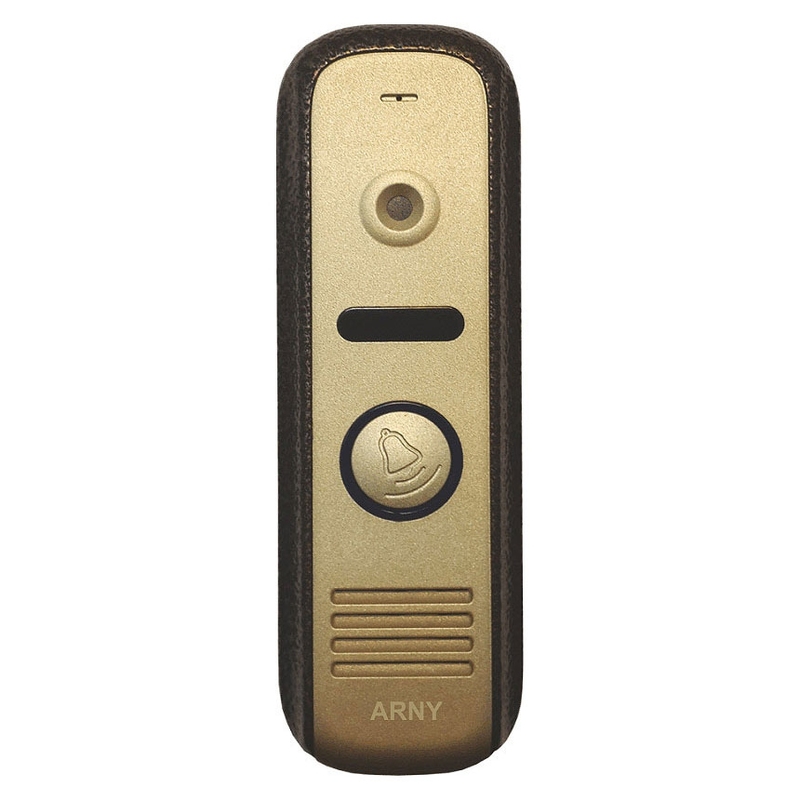 ARNY AVP-NG210 call panel for a video doorphone—is a model of new generation that provides high-quality video and audio communication between the visitor and the internal user, as well as the possibility to open the entrance door remotely. 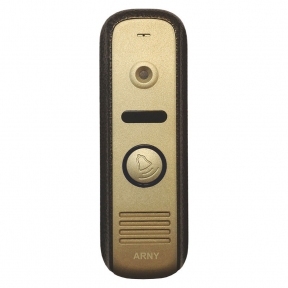 The device is fully compatible with the majority of four-wire video doorphones in the Ukrainian market, not only the ones of ARNY brand, but also with the doorphones of other manufacturers. 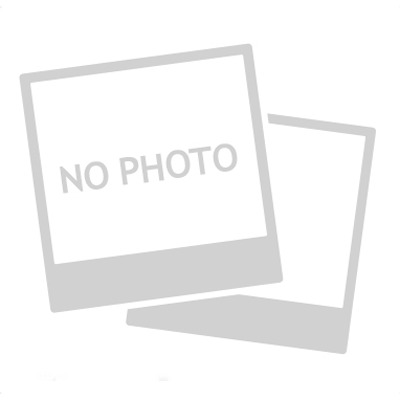 You can find the appropriate devices in the section Video doorphones of our on-line shop. An external video doorphone unit is installed at a height of 150-160 cm on the fixed part of the door or the wall next to it. In order to obtain a high-quality signal, the length of the cable connecting the doorphone and the panel must not exceed 50 m. If the line length exceeds 30 m, it is recommended to use a coaxial cable. ARNY AVP-NG210 video panel can be installed front-facing or on the angle bracket. In both cases, it is better to use the protective visor from the kit, in order to protect the device against rain, snow and sun. If there is sound distortion or insufficient sound volume, you can set it up. The regulator is located on the back of the calling unit and protected by a rubber plug. A thin screwdriver is needed for volume setting. When the visitor presses the call button, an image appears on the screen of the internal monitor and an audible signal is heard. Depending on the model, the user picks up the handset or presses the button for audio communication and talks. If the guest is allowed to enter, the button for door opening is pressed, the relay is activated on the panel and the door opens.